In the years following the victory at Sanctuary, and numerous (smaller) USFF victories worldwide, the USFF center of operations for military command and first mech replication facility, "Deep Mountain", would soon reach limitations of scale. With the sudden knowledge of HUMNX's parallel and successful effort to create mechs of their own, it was clear an arms race was underway, and had been underway for years. It was therefore imperative to create a second base of operations, and by 2097, serious construction and migration had begun. By 2099, the new Collins Base (named for former USFF General, Amanda Collins) was already responsible for half the mech replication output expected in 2100. Its location in Antarctica kept the base unreachable and undiscoverable - or so they believed. The HUMNX onslaught was no less than devastating. Newest model HUMNX Mechs made quick work of the available USFF frontline defenses, and a massive planet-coring airship systematically destroyed key sections of the base, including those a thousand feet underground. To the USFF, Collins Base is now a complete loss. However, a vast spider web of facilities remains underground, and operations to reclaim (or tactically destroy) them are ongoing. It is not clear how damaging any turnovers to HUMNX would be, but the USFF will take no chances. It was a time before the world realized the significance of yearly drops in fishing yields or the failed Paris Accords. The Larson Ice Shelf caved only years later, and The Great Northern Famine followed not long after. Any present and future concerns became invisible once The World Games of 2030 began, as all eyes were on Colorado. This would perhaps be the last time every nation was happy, and the site was revered as a symbol of what once was, and what could be again. By 2088, society had declined significantly, turning the site of The World Games into a city of scavengers and refugees now call “Sanctuary”. In 2089, the place would become known for the pivotal battle between USFF Archangel and a HUMNX Leviathan warship, one that demonstrated the viability of Mechanized Combat Units and new strength held by the USFF rebellion. Today, Sanctuary holds little value as a site of military operations, but its loss would devastate the USFF as the place now stands for the force of will engendered within its people. The Way Forward was HUMNX's 50 year plan to reverse the effects of climate change and restabilize modern society. It was proposed to the world by international broadcast, and a year later was adopted by the United States, with other nations following soon after. By 2081, nearly ten years in, The Way Forward missed the first milestone and it had become clear The Way Forward was flawed in numerous ways. Nevertheless, there was one key feature of The Way Forward that was an unmitigated success- Agriculture. New advances in genetically engineered crops led to record-breaking yields in hostile soil, and automated farming techniques removed human failure from every point in the agricultural pipeline. Over the years, these successes were expanded upon… by force. Thousands of farms were seized, combined, and automated into what became known as Agrizones. USFF Intelligence estimates that there are well over a thousand HUMNX Agrizones worldwide, and Agrizone 96 in northern France is among the largest. Its destruction or takeover by USFF forces would be a massive strategic victory, affecting the balance of power in the entire European theatre. HUMNX Mechanized Weapons Facility 001, informally known as "Genesis Facility", is HUMNX's first (and largest) mech research, development and replication site. Its location deep inside the Cheyenne Desert (an area of the United States formerly designated as Wyoming and part of Montana) made it inaccessible to USFF Intelligence efforts. 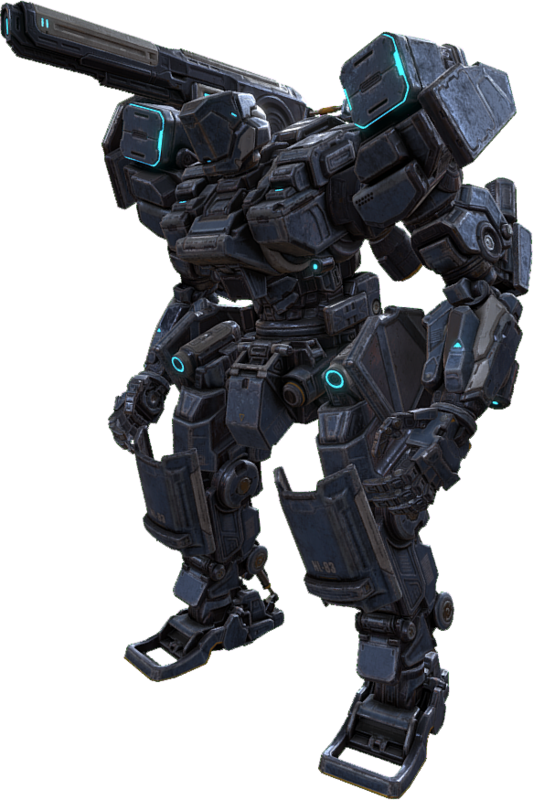 Its scope and nature of operations was discovered by accident when a USFF task force sent to neutralize a high-ranking HUMNX scientist ended in total loss at the hands of opposing mech units. The existence of HUMNX mechs and their proven efficacy posed a serious, imminent threat for the USFF. 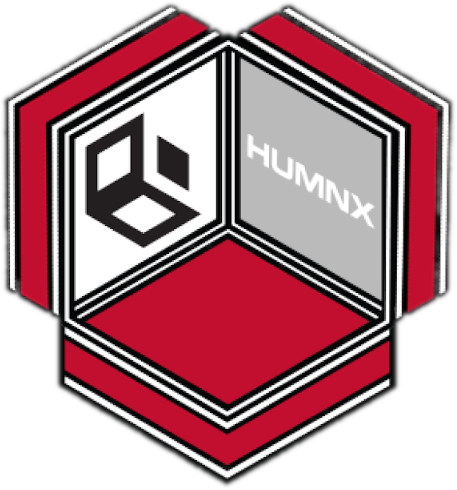 Today, Genesis Facility manufactures over a third of all HUMNX mechs and remains as one of the faction’s most important military assets. Its destruction would force HUMNX into a defensive posture for years, which could lead to USFF victory in the long term. For this reason, the entire Cheyenne Desert has become a theater of operations of its own. If USFF can win Cheyenne, it will destroy Genesis. 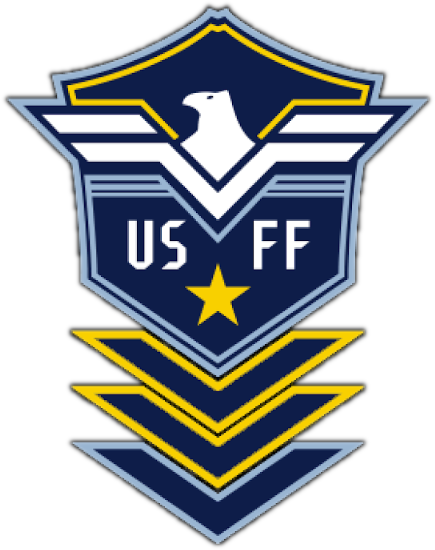 If Genesis is destroyed, the USFF can win the war.